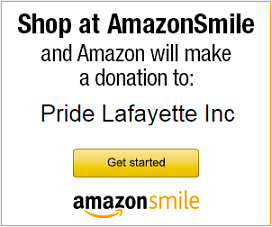 Political Action – Pride Lafayette, Inc.
CCR is a group of concerned citizens and community organizations in Lafayette-West Lafayette, Indiana. Our mission is to ensure the human rights of all individuals living and working in the Lafayette-West Lafayette community, especially those who are lesbian, gay, bisexual, or transgender (LGBT), to educate the community about current human rights issues, and to collaborate with other organizations to defend local citizens against all forms of discrimination. Indiana Equality Action (IE Action) is an Indiana non-profit corporation consisting of individuals and organizations dedicated to advancing equal rights for and fighting discrimination against all Hoosier citizens regardless of sexual orientation or gender identity.